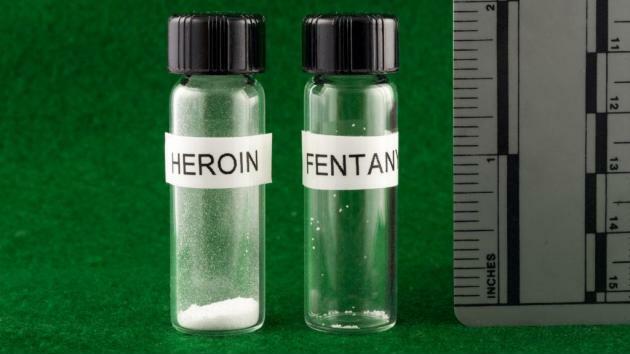 Fentanyl is a synthetic opiate – or opioid – that is much more powerful than heroin. Its increased availability and use has led to a spike in overdose deaths in recent years. The opioid crisis is not the first such substance-related crisis to ravage the poor and working classes in America. Class antagonisms – exacerbated by racism in its most deep-rooted, institutional forms – emerged as a prime factor in the stigmatization of addiction in America during the 1920s under Prohibition and further with the formation of the Federal Bureau of Narcotics under Harry Anslinger in 1930. The crack cocaine epidemic, which was facilitated and perpetuated by the United States government at many different levels, ravaged American inner cities throughout the 1980s and well into the 1990s. The rise of crack cocaine production and trafficking stands as a powerful example of lumpenism3 in the service of capitalism. That is, the most powerful of psychoactive substances are also those that are most addictive and cheaply produced. Thus, the rise of methamphetamine and fentanyl production and trafficking in the decades subsequent to the advent of crack cocaine is due in large part to the production of these drugs evolving into a highly profitable cottage industry in which costs remain low and demand is consistently high and ever-increasing. 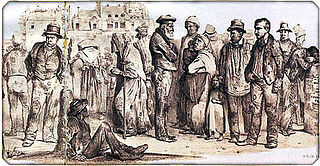 Whether lumpenism in the service of capitalism in the production of “street drugs,” or the pharmaceutical industry, which even by the government’s own admission has been the single most aggressive entity in the manufacture and distribution of highly addictive drugs, it is indisputable that it is capital that drives and exacerbates drug problems in America. The contradictions of capitalism do not just promote addiction; they are at the very root of it. The wealthy enjoy preferential and timely access to hospitalization and treatment services as the costs of potentially lifesaving treatments soar beyond the reaches of underinsured and uninsured people. Government funds are poured into interdiction and enforcement efforts, perpetuating the “War on Drugs,” as those in power mull cuts to social services and healthcare assistance. America’s military demands more money to mount campaigns of death and destruction abroad while the government abdicated its responsibility to address preventable deaths at home. The reality of the situation – the reality of addiction – is that it is capitalism laid bare. The formalities and pleasantries behind the creation of capital are laid to rest and all that is left is the most simple capitalist idea: consume until you are destroyed. This is effectively the core contradiction of capitalism. Rosa Luxemburg famously provided the option of socialism or barbarism, but in our era of addiction and environmental ruin, for ourselves, family, friends, comrades, and world, the proposition is socialism or death. The capitalist uses up, breaks, and destroys the body until those who are afflicted are left with only one choice, and that is death. At the core of the addiction problem is the capitalist belief in the commodification of everything. Whether that thing is a human body or a product both of these are simply another commodity for capitalism to consume, profit from, destroy, and dispose of ultimately. The conversion of the human body is exemplified in the treatment of the addict. The addict is viewed as a profit source on all ends. They produce wealth for the black market bourgeoisie and for prison owners alike, serving up the profits of addiction to purveyors of human suffering. The capitalist core of addiction is the simple fact that products must be constantly reproduced in order to make them valuable, and it is not an idea ultimately, it is simply fact. Planned obsolescence has nothing on a capitalist product which once used is ultimately going to be replicated as it is needed immediately again. The expenditure of the product begs for another usage of the product. This reproduction allows for super profits on a scale that a legal business could scarcely imagine, and yet, we know that those who are most often attacked are not the black market bourgeoisie. Those profiting off dime bags and twenties sold on a corner are not the root of this. Profiteers in drug cartels in distribution schemes work hand in hand with imperialist governments to maintain a stranglehold allowing them to inflict violence as they see fit. Many perceptions of addiction and strategies for treatment draw heavily from bourgeois morality and metaphysics. While religion, reform, and idealistic solutions are put forth by petty bourgeois, criminal, and liberal elements, only the proletarian line has the potential to truly address the problem of addiction. To this end, we will fully explore three options in the present struggle: the petit bourgeois line, the lumpen line, and the proletarian line. Ultra leftists love revenge fantasies and their method for dealing with drug addiction is no different. These sentiments are often echoed after we lose yet another person to drug addiction or suicide during recovery; “Kill your local heroin dealer.” The rallying cry of these individuals and groups is not to fix the fundamental contradictions that create drug dealers, alienation,4 poverty, escapism, but to kill the dealer and leave the root of the cause. This line is ultra left in theory, right in practice. It is an idea that would make a fascist blush, that we ignore the poverty and war on the poor which drives addiction and instead decide to attack the lowest levels of an organizational structure. This is not Marxism-Leninism in practice. It is in effect a return to the Reaganite war on drugs and as has always been the case with the ultra left is built on commandism5 and a failure to properly apply Marxism. 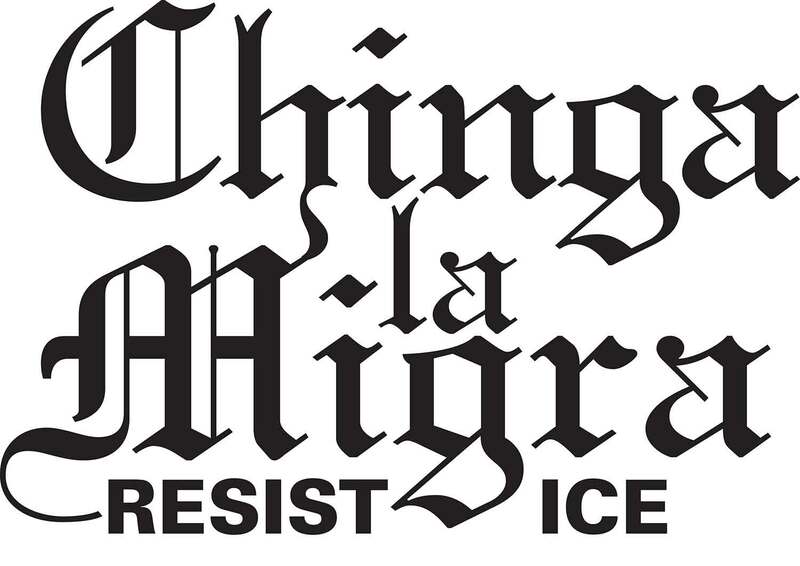 It is not the duty of a revolutionary to knock in doors and crack skulls, and it is simply “boots and bats” anti-fascism continued on to a revolutionary organization. We do not seek to moralize or to judge, we are not a puritanical religious organization. The ultimate understanding we must come to is that drugs are turned to as a result of capitalist alienation. Drug dealing is turned to as a result of poverty. When survival is on the line, decisions must be made and families must be fed, we must stop treating victims of class war as its perpetrators. When we decide that Reaganite lines are correct we effectively abandon our position as revolutionaries and will fall to revisionism at best, and at worst, mayhem and death on a grand scale. The lumpenpolitics6 line tells us that drug dealers are in fact proletarian, and while this is often true, there is a reality which underlies this and this line ignores that. We should not embrace every reactionary idea that a worker holds because they are a worker. We are not proletarian fetishists; we are revolutionary socialists and understand the root cause and development of why these things happen. We do not seek to integrate incorrect ideas into our correct ones. We seek to correct incorrect ideas through struggle. This line comes from a sense that the only people actually taking care of their neighborhood, putting food on the table and keeping the lights on must be a good person as long as they take care of their neighborhood. It’s centered upon an idea that “protecting me and mine” is good. This development is logical and easily defeated through correct lines and careful application of Service to the People. We know that this idea is incorrect as destruction of another community for the benefit of your own is never going to be more than mutually assured destruction. What you do to protect your community at the expense of others will see itself replicated in your own. We do not seek to supplant this line simply through revolutionary theory but to do so directly by attacking its cause, to make it so that this line is no longer one that can logically be held in any neighborhood because the necessity does not exist for drug dealers to provide for a community. Workers’ parties must become not only social institutions, but friends to the community. We are here to ease the burden of workers and show them our sincerity not through our words but through the fact that we can effectively supplant capitalist institutions. Our dual power7 will not come from some sort of soft speech and no action. We absolutely must put into practice our lines. If revenge fantasies and blind acceptance are not the solution, then what is it? 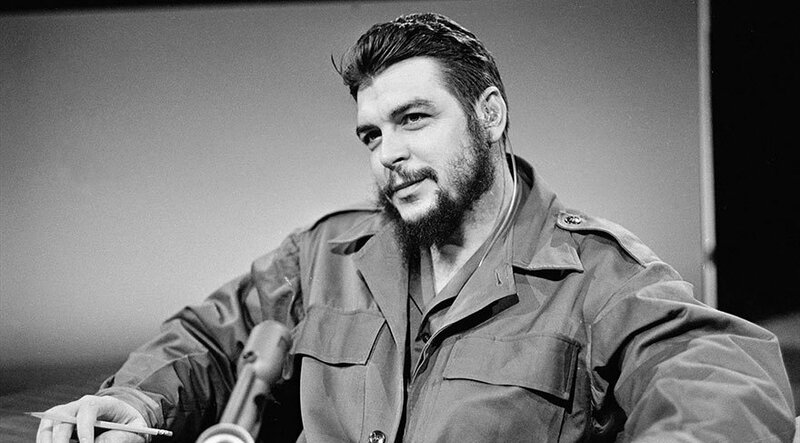 In the immortal words of Comrade Che Guevara, “I am not interested in dry economic socialism. We are fighting against misery, but we are also fighting against alienation.”8 We seek not to fight simply the economic systems that exist currently but to implement a system that allows not for survival but for thriving. We know that the end of capitalism is not the immediate end of alienation and we know that all efforts will have to be expended to end capitalist alienation. So what does that mean? Proletarianize the lumpenproletariat. The lumpenproletariat is, in its current form, a threat to the working class. The immediate solution is full and gainful employment for all people. A guaranteed means of survival, not through a market economy that will invariably fail people but through a socialist economy organized under the power of a workers state, community spaces built on the success and survival of the community, and easily accessible and meaningful treatment for addicts. We seek to make the dope dealer a worker and the addict to be safe. We seek not to allow simply for a person to survive by whatever means they have to but to have a meaningful life free from capitalism and capitalist alienation. As Marxists we recognize that survival must come before everything else. There is no point to the eradication of addiction if the only eradication of addiction is through the death of the last addict. We don’t seek to shame addicts or to replicate the capitalist War on Drugs through nonsensical, costly, and frankly useless combat with street dealers. We must work alongside needle exchanges, detox centers, and facilities that would seek to provide safe injection sites for addicts. We must work alongside medical professionals to provide Narcan and rehabilitation to addicts. Our most fundamental goal in this particular struggle is to help all those afflicted to become free of addiction. 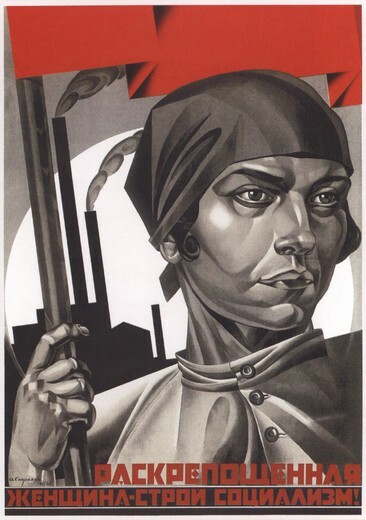 As Lenin declared on many occasions, it is of utmost importance for us to move forward with “clarity, clarity, and again clarity.” As long as large numbers of our brothers and sisters remain within the grip of mind-numbing and destructive chemicals, the full revolutionary potential of the working class cannot be realized. The other important consideration when discussing this is what do we have to gain from a long and drawn out battle with dealers without actually earning any support? The reality of fighting drug dealers is that at some point it will cost lives and whichever side those lives would be lost on it would be a loss to our movement. It is not impossible to reintroduce the lumpenproletariat to the ranks of working class and this absolutely must be our goal. Those who push the ultra-left “drug war” line have a goal that is directly counter-intuitive to revolutionary ideas. It is in line with the reactionaries, the imperialists, and those who seek to destroy working communities. We must seek to proletarianize first and to work for the people. Marxist-Leninists should not be content to be isolated and estranged from the real-life problems of working people such as addiction. We must be engaged and offer support however we can. Addicts do not necessarily exist separate from workers, and the lumpen drug dealers who provide to them are not necessarily irreconcilably divorced from the working masses. 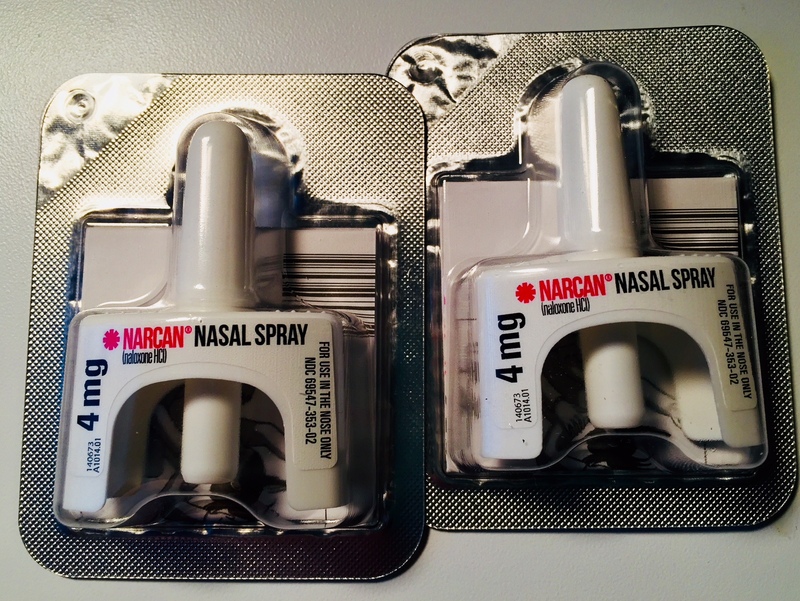 Narcan is an “opiate antidote” that is used to reverse an overdose. We know what we seek. Full employment, profitable employment, community-based resources education and safe facilities. We will combat addiction the way that we must, through intense struggle. The American Party of Labor holds that access to healthcare is a fundamental human right. As specified in our Party Platform,9 we demand a national healthcare system that covers all Americans as well as nationalization of the pharmaceutical industry. Included under the umbrella of “healthcare” is behavioral health, a field of practice and an area of need that includes primary mental health disorders as well as substance use disorders. As our Party Platform notes, APL demands addressing drug addiction through the use of proven treatments and preventative education. A multifaceted treatment regimen for addiction may include conventional psychotherapy, case management services,10 and medically assisted treatment. With greater access to healthcare and working class unity against the bourgeoisie and those in its service, an end to blight of addiction upon our communities is possible. 3. Karl Marx originally used the term “lumpenproletariat” in The German Ideology (1845) and expounded on its definition in The 18th Brumaire of Louis Bonaparte (1852). The term refers to a swath of society that is entrenched in criminality and vice and can be easily manipulated by the ruling class. 4. Alienation is a Marxist concept which describes the separation between a person and their labor. The loss of community and culture specifically because of the way labor occurs under capitalism. 5. 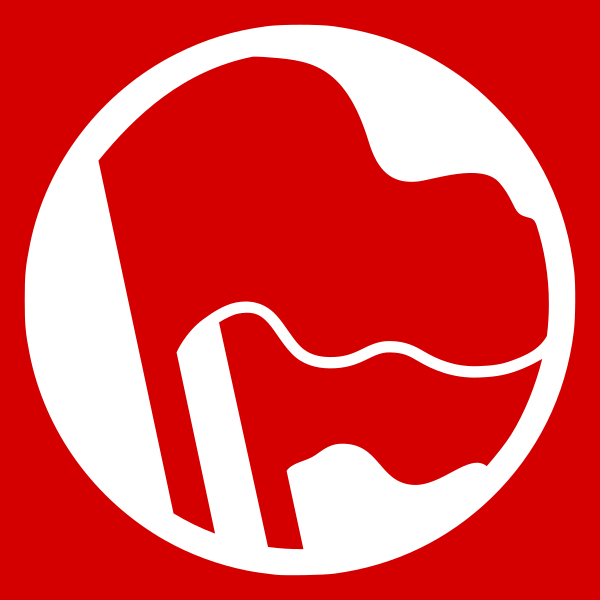 Commandism is a practice in which communists force changes within communities rather than encourage the change through genuine struggle with incorrect ideas. 6. Lumpenpolitics focuses upon radicalizing criminals within society without encouraging a return to the proletarian class and abandoning of criminal activities which harm workers. 7. Dual Power is the development of community based power outside of current institutions, with the intent of undermining them. 8. Quoted by Paul Hollander (among others) in The Many Faces of Socialism: Comparative Sociology and Politics. 9. Platform of the American Party of Labor. 10. Case management services complement therapeutic interventions, assisting individuals to obtain important needs including disability income, food, medication, and housing.